By Spencer. The music media is already caught up in the game of trying to crown the “song of the summer.” But summer music doesn’t all have to be fluff. And ambitious music can still be plenty of fun. You’ll hear that theme across a lot of our early summer music picks, which feature hip-hop and R&B from the likes of Chance The Rapper and Gallant; synthpop courtesy of Ladyhawke and Niki & The Dove; uptempo rock from Car Seat Headrest and The Kills; the mellower sounds of Case/Lang/Viers, Sarah Jarosz, and Gregory Alan Isakov; and whatever the hell box the music of Blood Orange belongs in. 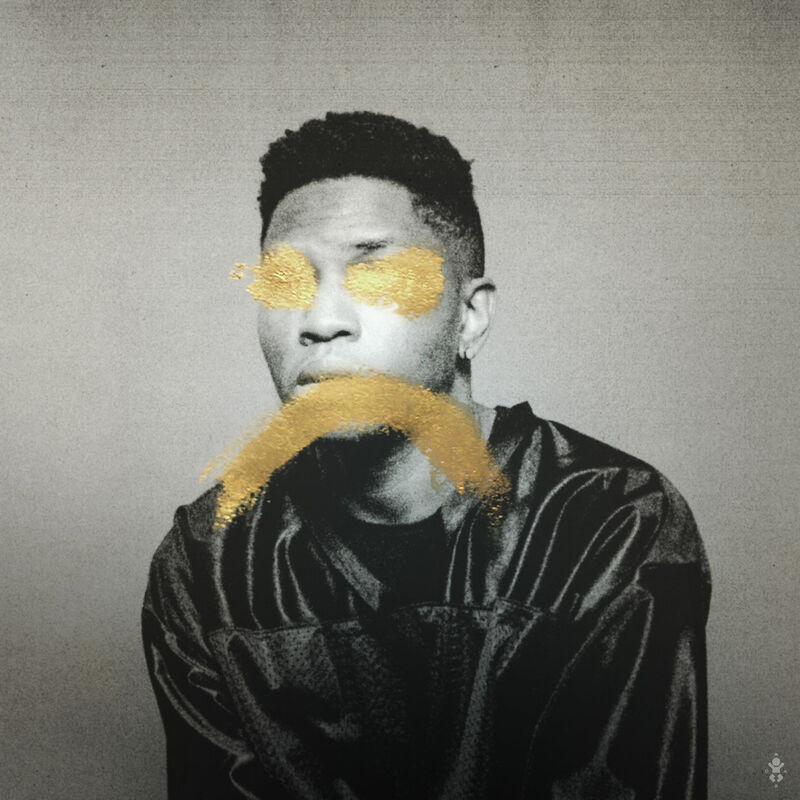 Gallant – Ology: If you believe in reincarnation, then it might make perfect sense that Gallant’s debut album follows so closely on the heels of Prince’s death. Part soul, part hip-hop, with flavors of 80s pop and indie experimentalism, you can hear the Purple One’s influence all over Ology’s sixteen epic tracks. We featured Gallant as an artist to watch in our 2016 preview, and now that Ology is here, I’m excited to say that it exceeds expectations. The single, “Weight In Gold,” is a slow jam that trades sweetly-crooning vocals with crushing synth choruses. But I particularly love the funkier “Episode,” or the P.M. Dawn-esque atmospherics of “Counting.” It’s a diverse set from an artist who fills a much-needed hole in the musical landscape, bridging the gap between R&B and art rock. 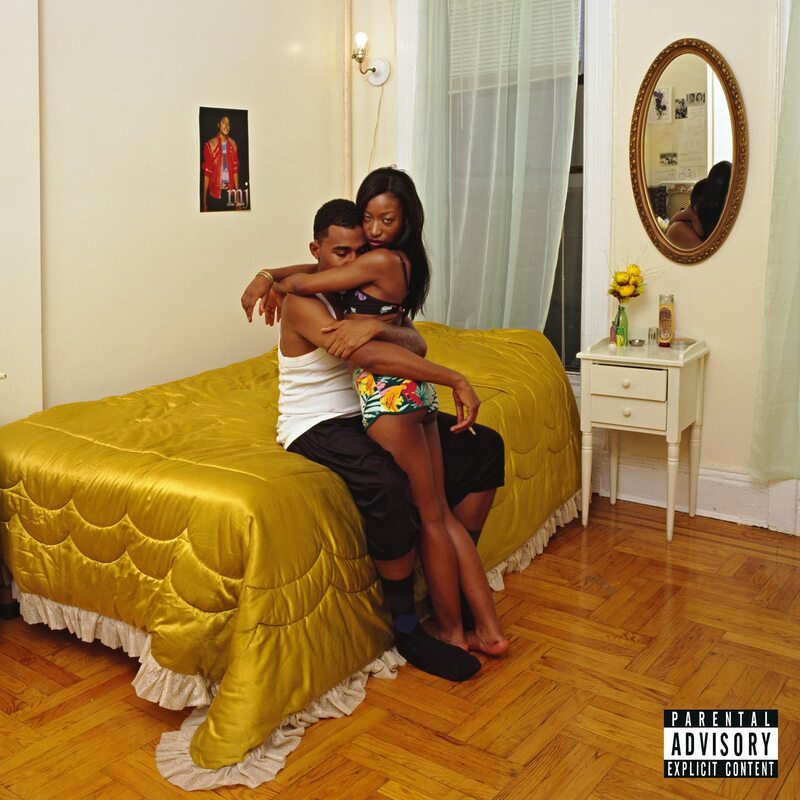 Blood Orange – Freetown Sound: How on earth do you categorize Blood Orange? It’s clear from the very first track that this is music speaking pointedly about the black experience—but sonically, it refuses to be boxed in by any of the conventions of hip-hop and R&B. Beats and melody share equal billing. Synths and saxophones shade everything with notes of the 80s, even as the end product sounds distinctly modern. The contemplative lead single, “Augustine,” draws upon influences from Tricky to Lionel Richie, while elsewhere on the album you’ll hear the ghosts of Michael Jackson, Moby, George Michael, Kendrick Lamar, Blondie, Eyrkah Badu, and of course, Prince. There are political overtones (the album’s title is a nod to Sierra Leone, while the message of “Hands Up” will be apparent to anyone who has watched the news in the last two years). But it doesn’t feel political. It just feels cosmopolitan. If music in the 21st Century acts mostly as a melting pot of all the various sounds of the 20th, then Freetown Sound might be the much-needed inflection point where everything old sounds new again. 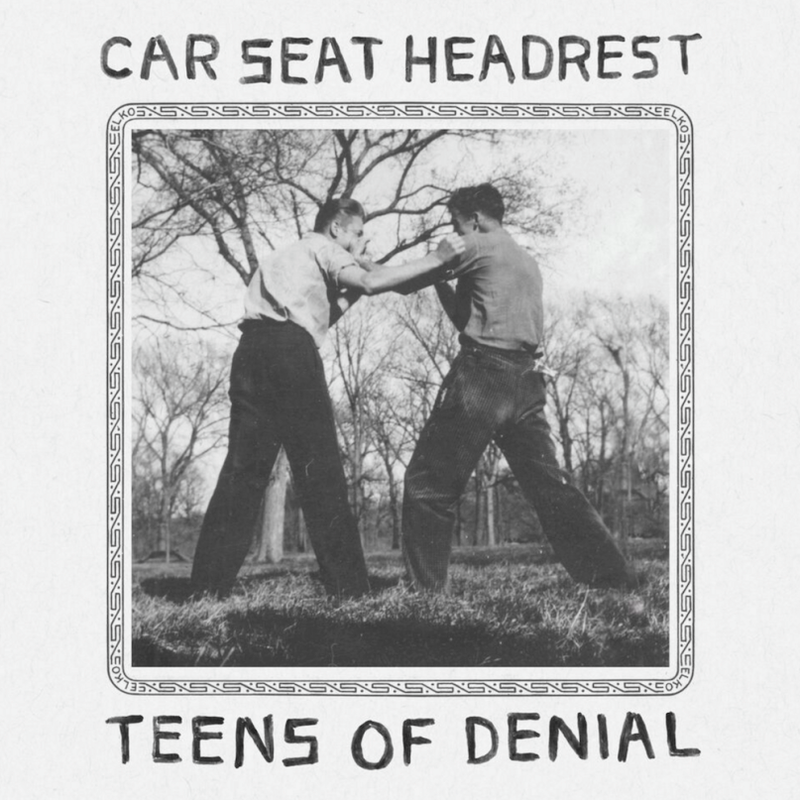 Car Seat Headrest – Teens Of Denial: Car Seat Headrest may sound lo-fi, but don’t confuse their production values for laziness. Because the songwriting on Teens Of Denial is hugely adventurous, blending early 90s grunge and punk sounds with the kind of epic multi-movement arrangements you might expect from Led Zeppelin or Queen. The seven-minute “Vincent” takes its time building up from a flutter of electric guitars into a symphony of distortion and drums (and even a little trumpet). Other tracks keep it simpler, exploring typical teenage topics like drugs and boredom (and the connection between them) with winking humor and oddball intelligence. It plays like the more jaded, less commercial stepchild of Green Day’s American Idiot—grandiose in concept with just enough slacker attitude to keep things loose. 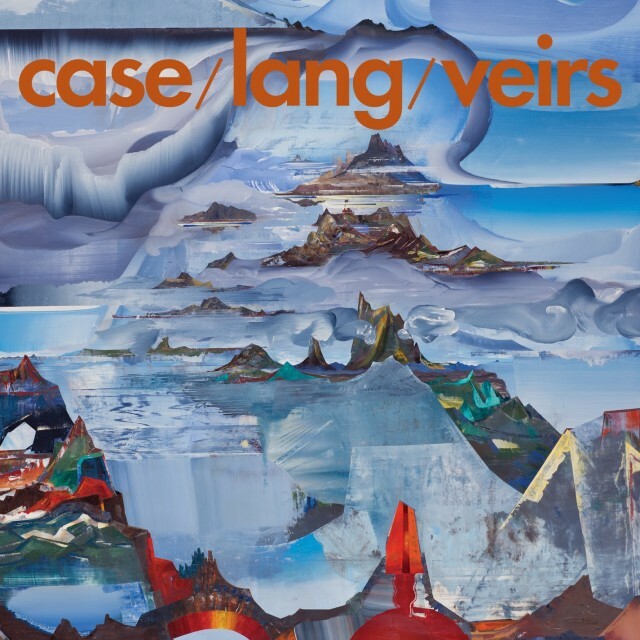 Case/Lang/Veirs – Case/Lang/Veirs: Rock music has seen more than its share of disappointing “supergroups” over the years. Which is why this surprising effort from Neko Case, k.d. lang, and Laura Veirs is such a welcome arrival. As voices, they go together perfectly, but that wouldn’t matter a lick if the songs weren’t so damn good. Groovy, mysterious, and yes, very pretty, songs like “Atomic Number” and “Greens Of June” flirt with the line that separates folk and alt-country, giving us an ear-pleasing album that still feels deep with substance. Unlike other supergroups, this doesn’t sound like a one-off novelty project; it feels like a band that has always belonged together. 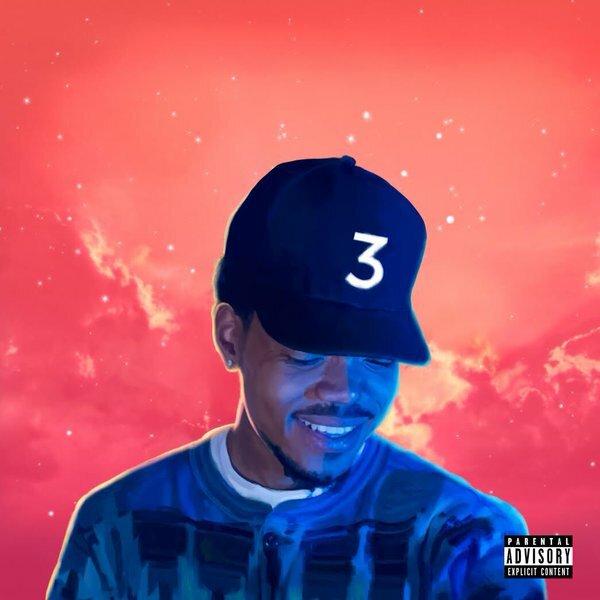 Chance The Rapper – Coloring Book: The S&N crew loved last year’s hip-hop opus from Donnie Trumpet & The Social Experiment, so I was eager to hear the new mixtape from member Chance The Rapper. It’s an intriguing mix. Starting out on a more radio-friendly bent with anthems like “All We Got” and “No Problem,” I didn’t quite get the hype; this sounded like garden variety, party hip-hop. But a few tracks in, Chance slows down and reveals his more intellectual side. “I don’t make songs for free/ I make ’em for freedom / Don’t believe in kings / Believe in the Kingdom,” he says on “Blessings,” meandering through deep thoughts on the nature of Jesus and meaning. Those kinds of gospel genes are infused all through Coloring Book, but don’t mistake this for Christian music; it’s more about drawing from that fountain of spirituality, which he finds in everything from God to drugs to the act of creating music itself. It doesn’t quite reach the heights of Kendrick Lamar, but it’s still nice to hear Chance making his contribution to the growing chorus of artists putting out hip-hop with an intellectual side. Ladyhawke – Wild Things: Summer music is supposed to be fun, right? That’s why this is the perfect time to check out the third album from New Zealand’s Ladyhawke. She isn’t doing anything groundbreaking—just putting out bright summer synthpop that doesn’t skimp on the hooks and brings in just enough indie credibility to separate her from the Swifts and Perrys of the industry. Less guitar-oriented than her earlier work, this is admittedly still disposable pop. But it’s catchy, energetic, and just sophisticated enough to be a guiltless pleasure. 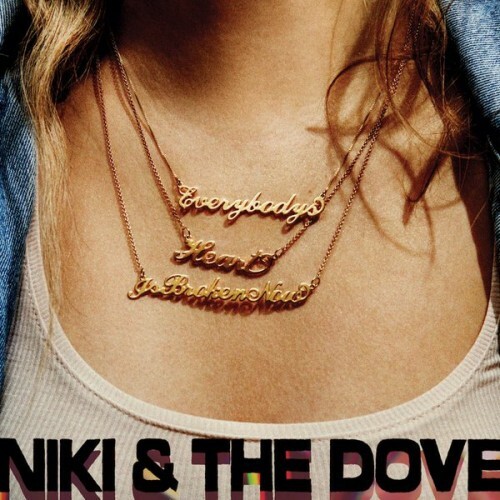 Niki & The Dove – Everbody’s Heart Is Broken Now: Along similar lines, Swedish duo Niki & The Dove are no newbies to pop. Their 2012 debut was a well-received helping of Europop that blended the sounds of the 80s with the oversized production of Skrillex or Avicii. On the band’s new follow-up, that thicker house sound has been shed in favor of a more organic approach—real guitars, keyboard swells, funky bass lines, and vocals by Malin Dahlstrom that remind you of Cyndi Lauper with a side shot of whiskey. There’s a real ache in this music, though you might be too busy dancing to notice. 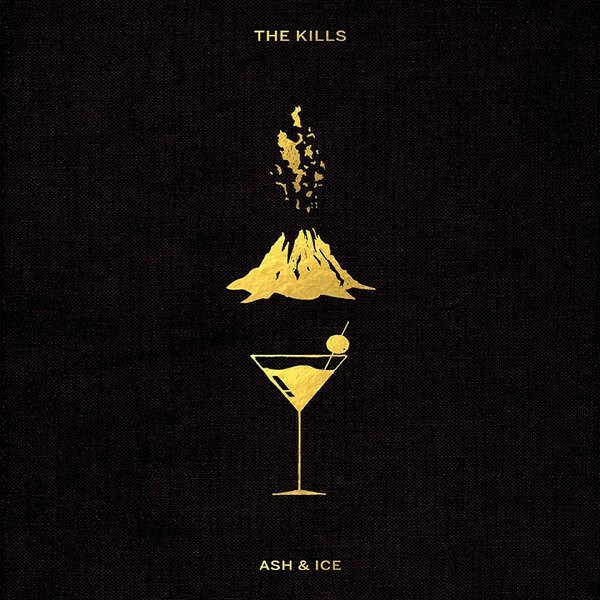 The Kills – Ash & Ice: You probably know vocalist Alison Mosshart better for her collaboration with Jack White in The Dead Weather. But her original band, The Kills, is back with its fifth album, Ash & Ice, and they’re still as infectious as ever. Guitarist Jamie Hince may not be the virtuoso that Jack White is, but he crafts some seriously killer guitar hooks, backed by those booming synthetic drums that make the band stand out from other more traditionalist garage rock outfits. “Hard Habit To Break” marks a slight evolution of their sound, with the uptempo beat venturing almost into drum-and-bass territory before a slick blues riff takes over on the chorus. It’s not a complete reinvention—just a healthy shake-up for a band whose shelf life continues to impress. 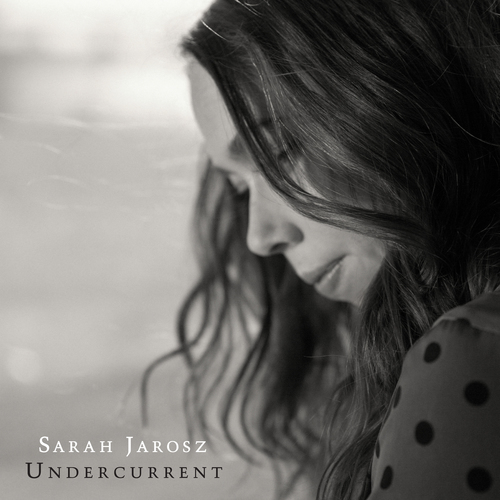 Sarah Jarosz – Undercurrent: Bit by bit, Sarah Jarosz keeps improving upon herself. Her first two albums were deceptively simple affairs, fusing modern melodic sensibilities with faithful folk and Americana instrumentation. And her third release, Undercurrent, doesn’t change up the recipe so much as it refines it. The songwriting is stronger, the restraint more palpable, and her voice—well, listen to the heartbreaking closer, “Jacqueline,” and tell me you’re not impressed. Jarosz feels like she’s on the cusp of a major artistic breakout, but in the meantime, the appetizers are plenty appealing. 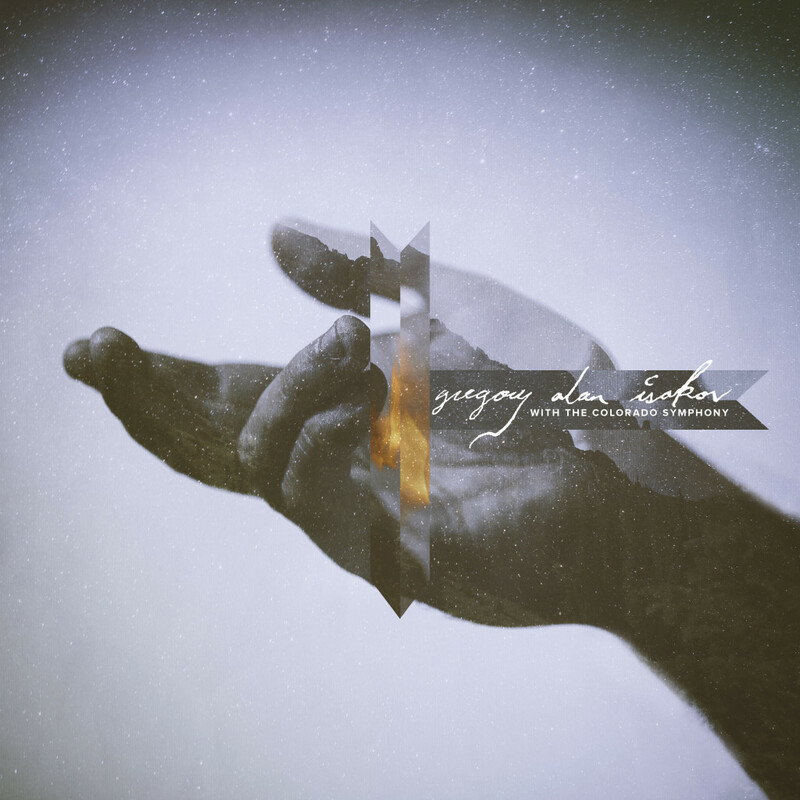 Gregory Alan Isakov – With The Colorado Symphony Orchestra: Folk balladeer Gregory Alan Isakov is a top notch songwriter whose sound, to date, has stayed intentionally sparse. But on this collection featuring new recordings of some of his best work, he goes for the full orchestra sound, and, well, it makes so much sense that you wonder why he hasn’t done this before. The playfulness of “Saint Valentine” is nicely amplified by strings and French horns, while “Amsterdam” and “That Sea, The Gambler” reach the crescendos they always rightfully deserved. Still, the highlight is unquestionably “Liars,” a brand new song that takes Isakov’s talents to almost cinematic levels.